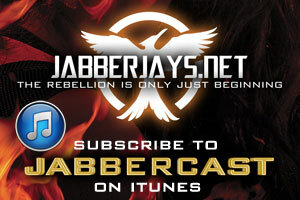 Talk about a Jabberjay party! We joked about changing the name of the episode to “No You Go” since we kept talking over each other, simultaneously stopping, then telling the other to go ahead and talk. 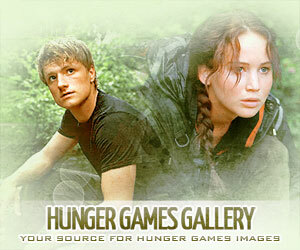 Topics included the District 13 posters, the Katniss still and her black mockingjay pin (SPOILERS HERE! ), and the creepy #OLTM app just released yesterday. As always, please let us know your thoughts on the episode! Our apologies to Tony as we didn’t get a chance to answer his TweetTalk question!